Until 1992, the Survey department produced and supplied topographic data exclusively in the form of printed maps and plans using conventional mapping techniques. With the advent and development of computers, information technology, data storage capacities and database management systems, a new method was emerged in the world to store information in a computer is named as Geographic Information System (GIS). 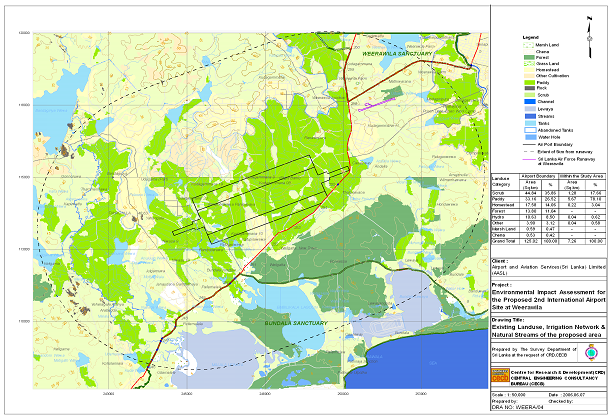 GIS is a computer system designed to capture, store, manipulate, analyze, manage and present all types of georeferencecd geographic data. The department entered the mainstream of developments in computer assisted technology for mapping in 1992 at photgrammetric branch for data collection. The GIS branch was established in 1999 and started with commenced of digitizing printed 1:50000 & 1:10000 scale topographic maps inorder to create the digital topographic database. 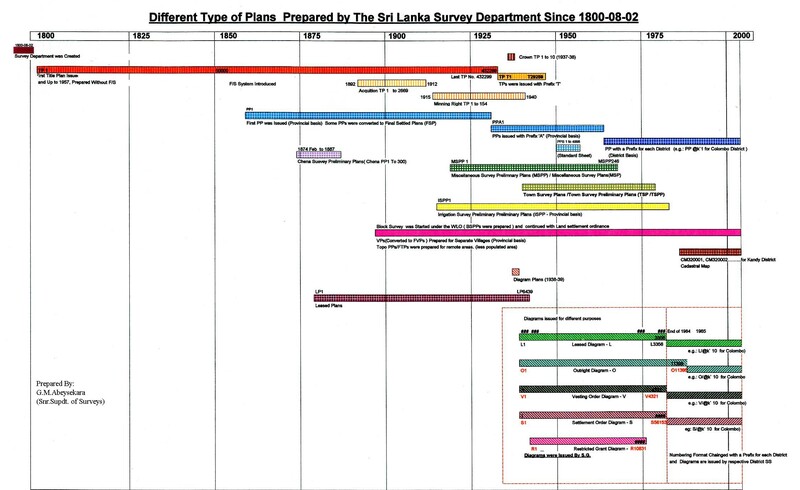 Then the existing digital data of 1:10000 were converted into GIS format with different layers. With these data, the Survey Department has established digital topographic vector databases for GIS applications which can be supplied for the users. The digital topographic vector databases comprise of eight different data layers that vary slightly depending on the scale. The data file contains eight different layers of point, line & polygon geometry including administrative boundaries, buildings, transport, hydrology, terrain, landuse, toponomy & utility. The databases are in GIS format and organized in the form of tiles as shown in the grid index for topographic mapping. The data can be supplied either as separate tiles in the form of original data format, or as shape files or as DXF files. Our digital topographic data is available for use in GIS applications, in the scales which reflect their level of accuracy and best scale for use. In addition to the creation of topographic data base, the special work attended by the branch to satisfy the needs of the different users. 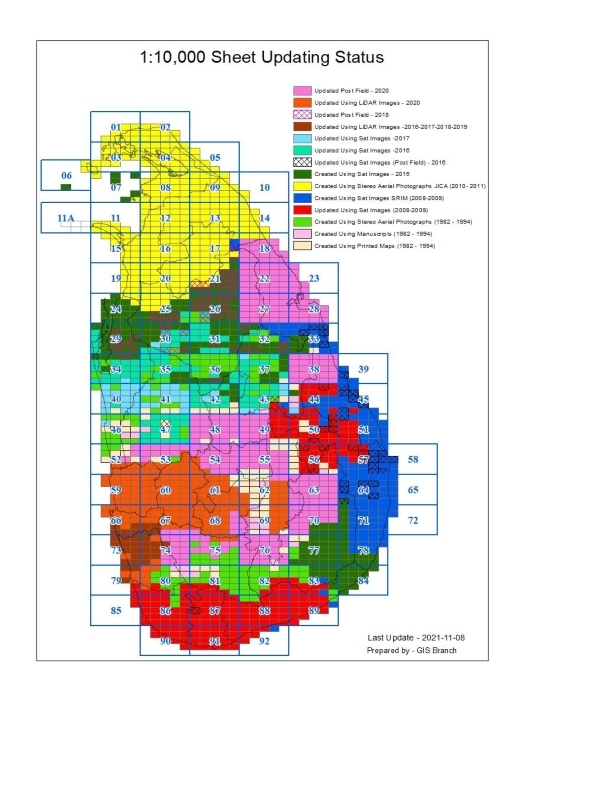 Preparation of 2K contour data for Moragahakanda/Kalu ganaga development project using engineering survey data, Maps for the EIA report of 2nd international airport on request of CECB, oil exploration maps for Petroleum Corporation, GIS for greater Colombo area ( 98 sq.km), DEM for flood mitigation studies for JICA projects, Preparation of Aeronautical Chart and the map showing territorial zone for DECOM project, updating global map data for ICSGM and working with Mini Projects for different government institutions with collaboration of GIC, AIT, Bangkok were main activities among the work done by GIS Branch for external organizations. The GIS branch of the Survey Department is having capacity to do the GIS related work based on the user demand.